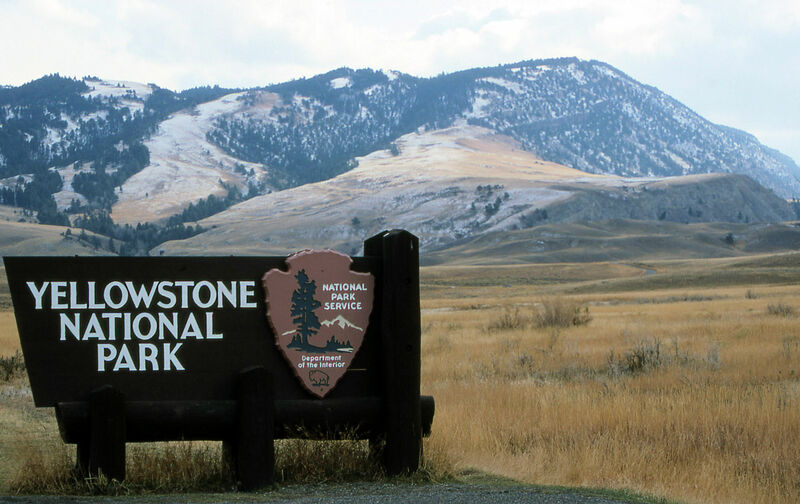 The New York Times put together a spectacular interactive presentation on the effect of climate change on Yellowstone Park. In our own back yard, Glacier Park is undergoing similar changes. Kudos to Debo Powers for spotting this one . 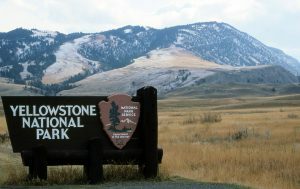 . .
On a recent fall afternoon in the Lamar Valley, visitors watched a wolf pack lope along a thinly forested riverbank, ten or so black and gray figures shadowy against the snow. A little farther along the road, a herd of bison swung their great heads as they rooted for food in the sagebrush steppe, their deep rumbles clear in the quiet, cold air.